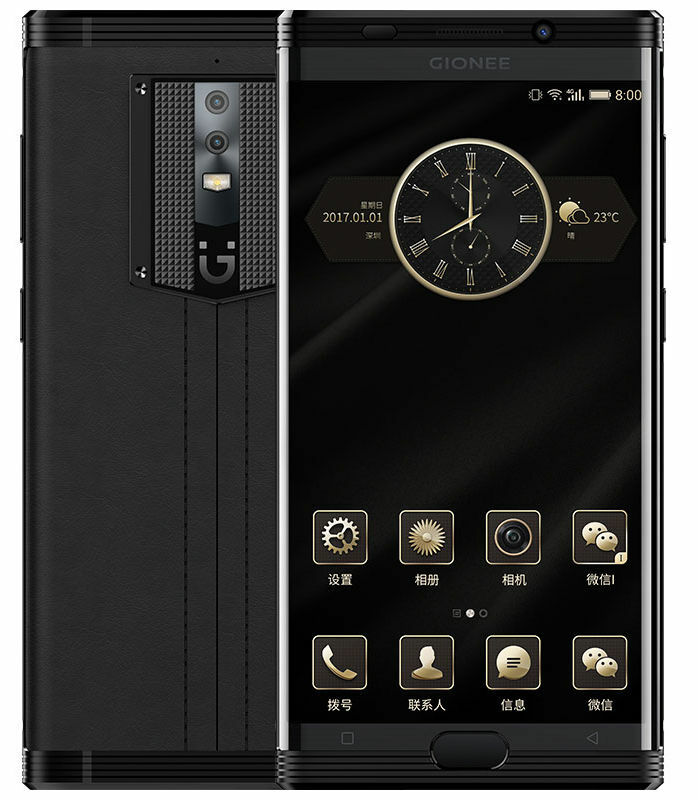 Gionee just announced M2017, the company’s latest smartphone in the ‘M series’ in China. The main highlight of the smartphone is the Ji 7000mAh polymer lithium-ion battery with its own intelligent power management system and low power consumption display, which promises up to 25 hours of continuous video playback and 915.42 hours of standby. It has support for 24W Qualcomm Quick Charge 3.0 and dual fast charging chip. It has a 5.7-inch Quad HD AMOLED curved display with sapphire glass protection, is powered by an Octa-Core Snapdragon 653 SoC and runs on Android 6.0 (Marshmallow) with Amigo OS 3.5 on top. It has a metal frame and a leather back. It has a 12-megapixel and a 13-megapixel dual rear cameras offering 2x optical zoom and an 8-megapixel front-facing camera. It also has a fingerprint sensor on the front. 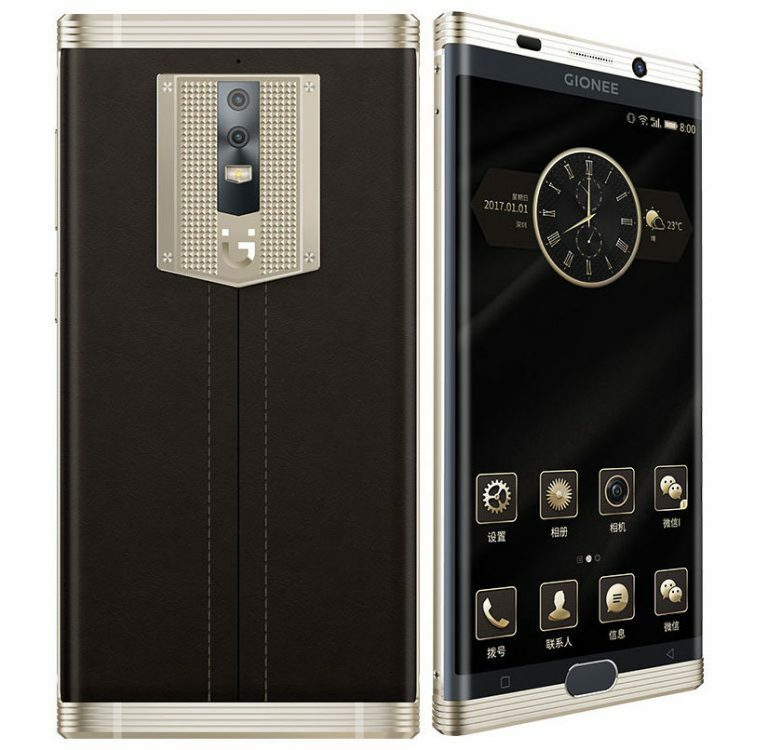 The Gionee M2017 comes in Gold and Black colors and is priced at 6,999 yuan (US$ 1007 / Rs. 68240 approx.) for the standard version, while the exclusive version with Italian custom alligator leather back costs whopping 16,999 yuan (US$ 2446 / Rs. 1,65,740 approx.). It is already available for pre-order in China.